Advocates for youth are urging Illinois to end the incarceration of young people in large facilities. They say these settings do not address their needs and safety concerns. Stephanie Kollmann is with the Children and Family Justice Center's legal clinic ?at Northwestern's law school. She says the state should consider moving toward small-scale community settings that offer a more personal approach. The number one goal of adolescent development is to be able to get youth toward adult independence and successful, thriving lives. Prisons unfortunately build walls between youth and community-and that's exactly the resources that they will need in order to move on successfully." Kollmann says in the last several years there have been more reports of physical attacks involving both staff and youth. Lawmakers and youth advocates met last month to discuss these ongoing safety concerns. They plan to continue meeting this year to discuss other issues, such as racial disparity within the youth centers and the needs of people who identify as LGBTQ. 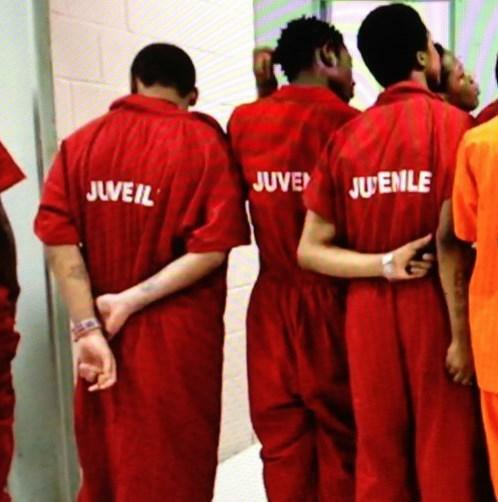 Thirty-nine states have raised the minimum age in which teen offenders could be tried as adults. Illinois joined that group this year by raising the minimum age to 17. The ACLU accuses a juvenile detention facility in southern Illinois of improperly and unnecessarily seeking prosecutions of several dozen detainees. An agreement has been reached between the American Civil Liberties Union and the Department of Juvenile Justice over conditions at juvenile detention facilities.